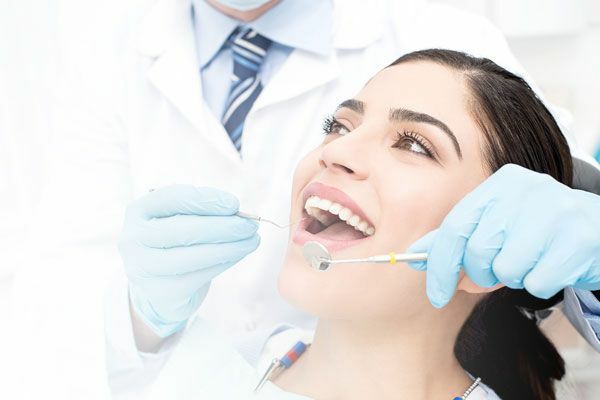 For patients who have suffered from tooth loss, dental implants can provide a strong and stable foundation for a dental crown, bridge, or denture, and restore function to your bite. 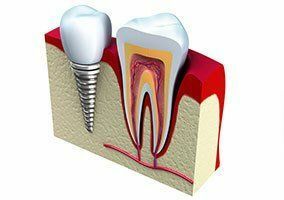 A dental implant is a small titanium screw that is surgically embedded in the jaw to replace the missing tooth's roots. Dr. Mohamed Saccoh is a fellow of the International Congress of Oral Implantologists (ICOI), and he is passionate about providing the highest quality dental implants care for our patients in the Joppa, MD-area. If you are missing teeth and would like to meet with Dr. Saccoh to discuss your restorative treatment options, please contact our practice and schedule a consultation today. Dr. Saccoh will use our in-office 3-D cone beam scanner to precisely plan your implant surgery, ensuring that the titanium screws are placed in the optimal location for strength and durability. Following the procedure, the implants will be allowed to fully heal and fuse with your jawbone, typically for four to six months. 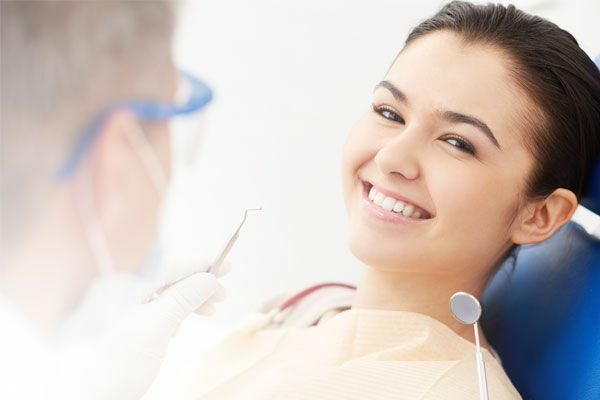 Dr. Saccoh will fit you with a temporary restoration to wear during this time, and your permanent crown, bridge, or denture will be secured when the implant is strong enough to provide the necessary support. Another benefit of dental implants is that they can help to prevent jawbone recession. Your jawbone receives stimulation from the roots of your teeth when chewing or speaking. After tooth loss, the bone structure can begin to deteriorate without this stimulation. Implants will not only replace the roots of the missing teeth, but also stimulate the underlying jawbone, preserving healthy bone tissue. Because implants are permanent and require great surgical precision, it is important to choose a qualified and experienced practitioner. Dr. Saccoh is dedicated to continuing education and increasing his knowledge in all areas of implant dentistry. Because of his expertise, Dr. Saccoh can perform all aspects of implant care under one roof, including advanced bone grafting procedures. If you have suffered bone recession as a result of long-term tooth loss, this type of procedure can restore an adequate amount of healthy tissue to support a dental implant. With his experience, training, and advanced technology, Dr. Saccoh is an excellent choice for your dental implants care. Contact our office today to learn more and find out if implants are the right choice for your smile.